Willie R. Rogers, oldest son of sharecroppers Willie and Cleo Rogers, was born in Olanta, South Carolina. His parents instilled in their five children a strong Christian belief, moral values and a thirst for education. Rogers joined the U.S. military and later graduated from Benedict College and became a schoolteacher in Richland County, South Carolina. During his 33 years as an educator,he served as an assistant principal, principal, and Director of Adult and Continuing Education. Rogers finished his career in the Richland County School District as Assistant Superintendent. Recognized as a champion of education, constant advocate for the unemployed and undereducated, underserved and underprivileged, Rogers had many accomplishments that can best be measured by the impact he had on Richland County residents.  He was the creator of the Adult and Continuing Education program model, which brought national recognition to South Carolina and is still proven to be effective today. In addition to providing service in the education arena, he also served Richland County and the City of Columbia in other capacities. Rogers served on Richland County Council, and advised and mentored numerous political leaders in Columbia. Richland County honored Rogers with an education center named for him, the “W.R. Rogers Center for Adult and Continuing Education in Richland 2.” Such an honor shows the impact this man from humble origins had on the citizens of South Carolina, and Richland County in particular. Never forgetting his humble roots, Rogers jokingly told people that the most important things in his life were his family, his faith, education, and his cows in Sumter. But, he would never tell which order he placed them. He was survived by his wife, Shellie Rogers and three children, Abigail, Wilfred and adopted son David.